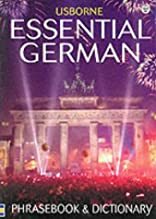 Essential German Phrasebook and Dictionary was written by Kate Needham, Leslie Colvin, and Nicole Irving. 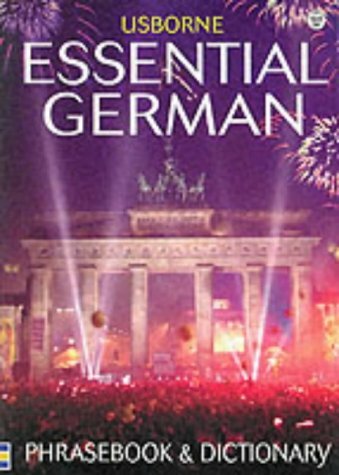 Essential German Phrasebook and Dictionary was published by Usborne Books. Subjects of Essential German Phrasebook and Dictionary include Bilingual dictionaries, German, and Modern language learning material.